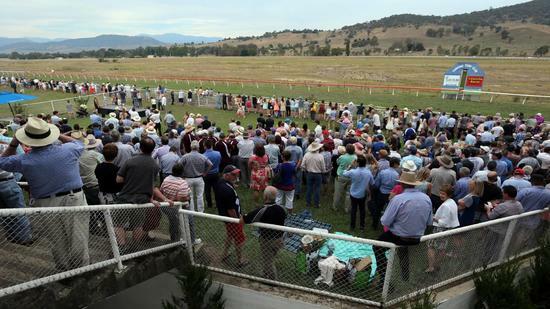 Craig Widdison will supply one runner in the form of Toolangi to the Towong turf club meeting on Saturday, March 11, the weather is predicted to be fine, racing on a good four, with seven events spread across the TAB meeting. The single stable runner will enter in the feature of the day in race (6) with Toolangi to compete with Ms Brooke Sweeney aboard jumping from barrier six in the Costello Rural Life Plan Strategic Solutions Cup over 1600m. Toolangi is a seven-year-old Bay gelding having raced on 35 occasions for five wins and six placings earning prize money exceeding $80,000. When last in competition he raced at Tatura on February 17, finishing six of nine with a Lachlan King aboard arriving 5.40 lengths behind the winner, Tavernier Blue in a time of 1:38.45 for the 1600m journey. 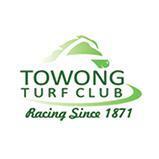 The stable wishes connections the best of luck in the Towong Cup on Saturday.